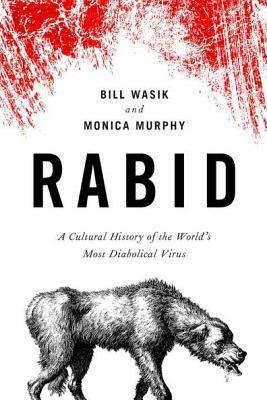 Rabid: A Cultural History of the World's Most Diabolical Virus is by Bill Wasik and Monica Murphy. An engrossing, lively history of a fearsome and misunderstood virus that binds man and dog. The most fatal virus known to science, rabies — a disease that spreads avidly from animals to humans — kills nearly one hundred percent of its victims once the infection takes root in the brain. 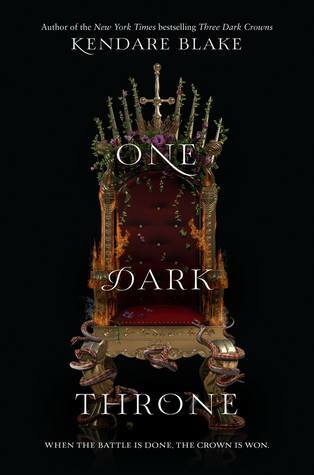 In this critically acclaimed exploration, journalist Bill Wasik and veterinarian Monica Murphy chart four thousand years of the history, science, and cultural mythology of rabies. From Greek myths to zombie flicks, from the laboratory heroics of Louis Pasteur to the contemporary search for a lifesaving treatment, Rabid is a fresh and often wildly entertaining look at one of humankind’s oldest and most fearsome foes. 1. 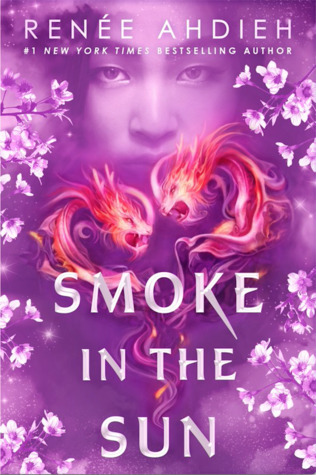 I know this a departure from the usual books I read. 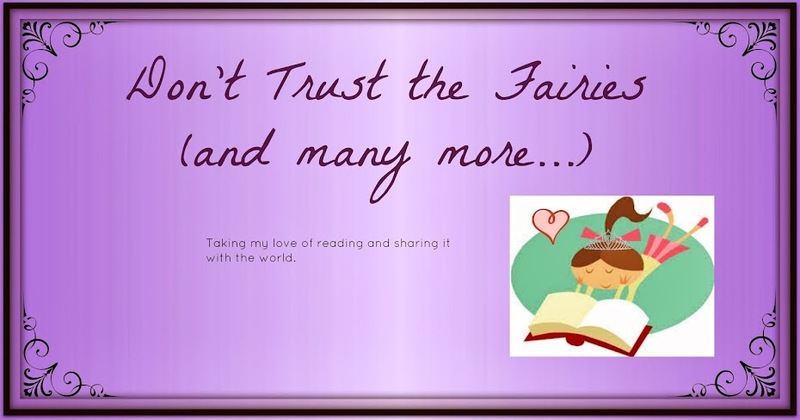 I am doing a Summer Reading Challenge from my favorite bookstore, Little Shoppe of Stories in Decatur, GA. I chose this book for the non-fiction science read. I have actually read quite a few books like this in the past, and it was nice to read a new book on the epidemiology of a disease. 2. There is some interesting history behind Rabies as a disease. It really is the first identified zoonotic disease. Even before germ theory was ever created, people realized that this disease was passed from rabid dogs. 3. I loved learning about Pasteur's processes for developing the vaccine and what it meant to the world as a whole. Plus, it was interesting to read about how modern doctors are attempting to treat those with clinical cases and the theories behind why the few have survived did it. 4. I will say one of the most interesting things to me was the idea that Rabies gave rise to some horror legends, like vampires and werewolves. Plus the idea that it is partially responsible for the idea of zombies.